Retired NBA All-Star forward Tracy McGrady didn't have to look very far when the opportunity to play professional basketball presented itself. Born in Bartow, Florida and raised in the small town of Auburndale, McGrady is one of the rare few that was able to make the transition from playing highschool basketball directly to the pros. Although McGrady's athleticism is best displayed on an NBA basketball court, this incredible estate even includes a private tennis court. McGrady purchased an $8 million mansion (pictured below) in the Sweetwater community of Sugar Land, Texas - after becoming a member of the Houston Rockets in 2004. 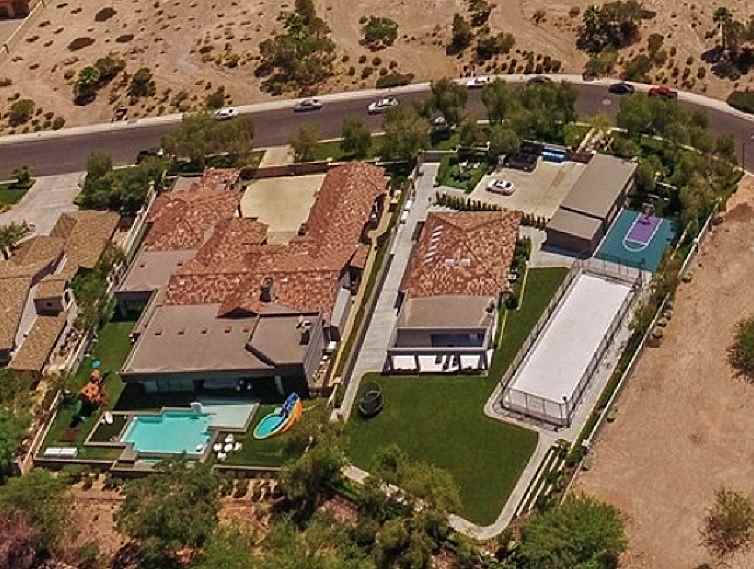 The home has a jaw-dropping 19,900 square-feet. 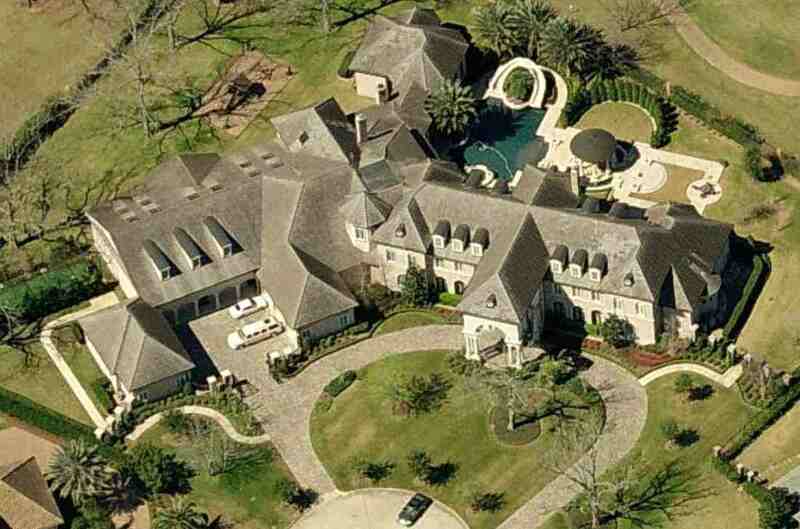 Tracy McGrady's Sugar Land, Texas mansion. McGrady did reside in Orlando from 2000 to 2006 in another mansion he purchased while playing for the Orlando Magic. 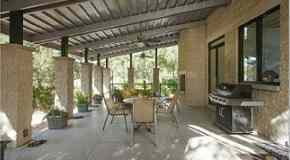 The now former Orlando home of Tracy McGrady is located on Orlando's Pocket Lake, and has 7 bedrooms, 8.5 bathrooms, an elevator, boat dock and over 12,000+ square-feet. After leaving the Rockets in 2010, T-Mac played for the New York Knicks, Detroit Pistons, and his final NBA team the Atlanta Hawks until 2012. As of 2019, Tracy McGrady still owns the Sugar Land mansion which he shares with this wife Clerenda.